We will send home information about the special events the children will be taking part in soon. This year the theme for anti-bullying week is ' Choose Respect'. We will be presenting all children will a wristband to help us all think about how to treat each other. At Grove we understand how useful the internet can be in supporting children with their learning, as well as allowing them to explore their interests and have fun. Whilst your child is at school they will be regularly taught about all aspects of online safety to ensure that they are protected when using the internet. Please help us to support your child by using the following links to continue this learning at home. Your child will really benefit from having the opportunity to sit with you and learn about internet safety. There are so many websites and games available to do this that you will always be able to find something that you and your child will enjoy. The CBBC website has lots of fantastic videos to watch to learn about online safety. You may even spot some of your child’s favourite television stars too! Why not try the Safer Internet Day quiz with your child? The multiple choice questions will provide lots of opportunities for discussion. Remember that to sign up to sites such as facebook, twitter, youtube and Instagram your child must be 13 or older. If your child has set up an account which needs to be disabled, the following websites give a step by step guide (with pictures) on how to do this. The Grove staff will also be happy to offer support with this. There are a number of news stories circulating about ROBLOX, it’s a bit like Minecraft and is very popular with children. When we discussed this in assembly with year 3 and 4 a large number are playing the game. It can be very creative, and is sometimes called digital Lego, but like any online game settings need to be changed to prevent users ‘chatting’ to people they do not know. Nursery are using Smarties the Penguin to promote safe internet use. We are having a penguin picnic, making penguin playdough models and learning Smartie's song. 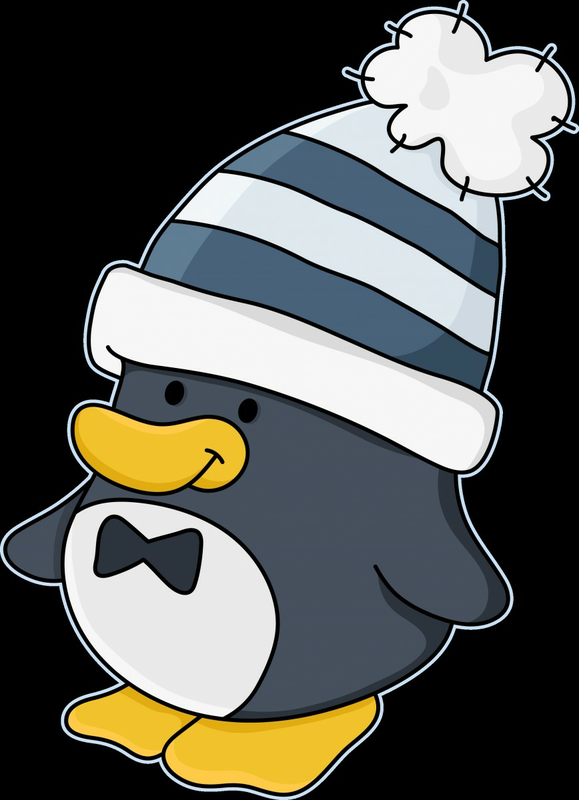 Smartie the Penguin has been helping the children learn to tell an adult if they see something they don't like or understand on the internet. When should we speak to an adult? What is personal information and who should we share it with ? Who should we speak to online? How can we look after ourselves online? Children will then create a VLOG using their posters which will be shared in assembly. 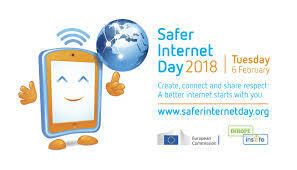 Year 2 will be doing some role play about how to be safe on the internet, looking at the dos and don'ts of the internet. The children will make a beautiful display of their work which you should keep an eye out for! Year 3 will be doing a circle time at the end of the day on responsibilities /our responsibilities online. For homework, there will be a competition in Year 3 and 4 to design a safer Internet poster. For safer internet day year 4 are going to work with Sharon Cufflin from Link2ICT on how to stay safe on line. We are going to look at some scenarios and do some role play and also look at the jigsaw pledge so when we're online we have to pledge to be nice. Year 5 are following on from the internet safety aspect of Just 3 Clicks. We are looking at what the hidden meanings could be if someone you do not know contacts you in a chat room and how this relates to grooming online. The children will be writing responses as an advisor to young people who have had issues relating to chat rooms. The children will be taking part in quizzes and debates, and will work together to solve a range of digital dilemmas.